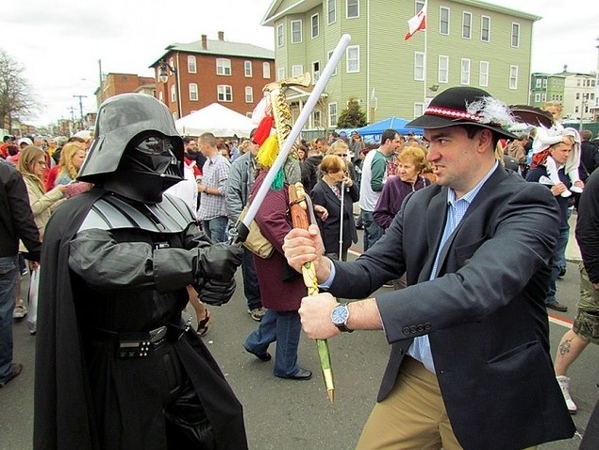 NEW BRITAIN- Organizers of this year’s Little Poland Festival will again provide a blend of fun, Polish culture, music, and food on April 29 in one of the largest events in the city. But they need the help of the community to pull it off, said Lucian Pawlak, who is organizing the sixth annual festival. The day-long festival features dozens of vendors selling food and crafts, a beer garden, live entertainment on three stages throughout the day, including the headlining Polka band RBO, performances by the area’s Polish Language School and the Polish Scouts, a paczki-eating contest and a carnival featuring rides and games of chance. 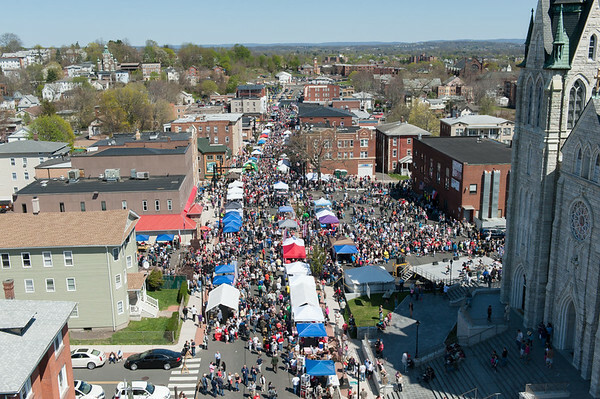 The event started in two parking lots on Broad Street in 2012 and has turned into a four-block extravaganza that draws more than 20,000 people. The cost of police and city services has tripled since it started, Pawlak said. While there are many sponsors, the festival relies on donations from the community to pay for stages, live bands and other amenities. People from around the Northeast come as visitors and vendors, Pawlak said. This year, as in the past, Pawlak and the Polonia Business Association are bringing guests a wide range of cultures and food. Everyone comes for the pierogi and kielbasa, Pawlak said, but they also can have a taste of Angelo’s Market, Giovanni’s Bakery, of Newington, and Mofongo, the Puerto Rican restaurant that for the first time will have a booth. “From goat cheese to ice cream, people will have choices,” Pawlak said. The three-day carnival will take place in parking lot of the Pulaski Club. The carnival will run Friday from 5 to 10 p.m., Saturday from 4 to 10 p.m. and Sunday from 10 a.m. to 7 p.m. along with the festival. Pawlak can accept application for vendors until April 22. Vendors can find applications at www.Littlepolandfest.com . 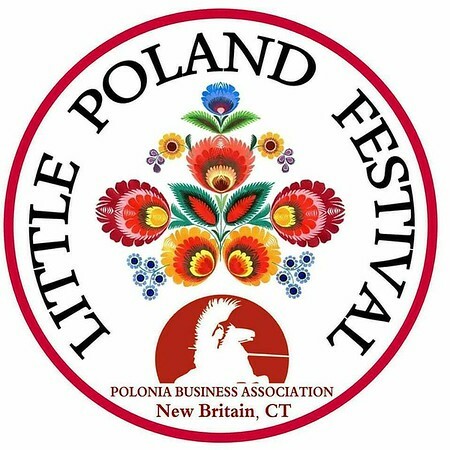 Those who would like to donate can do so at the Gofundme page at www.littlepolandfest.com or by making a check payable to the Polonia Business Association and mailing it to 202 Broad St., New Britain, CT, 06053. Vendor applications can also be brought to 202 Broad St.
Posted in New Britain Herald, , New Britain on Monday, 9 April 2018 21:17. Updated: Monday, 9 April 2018 21:19.